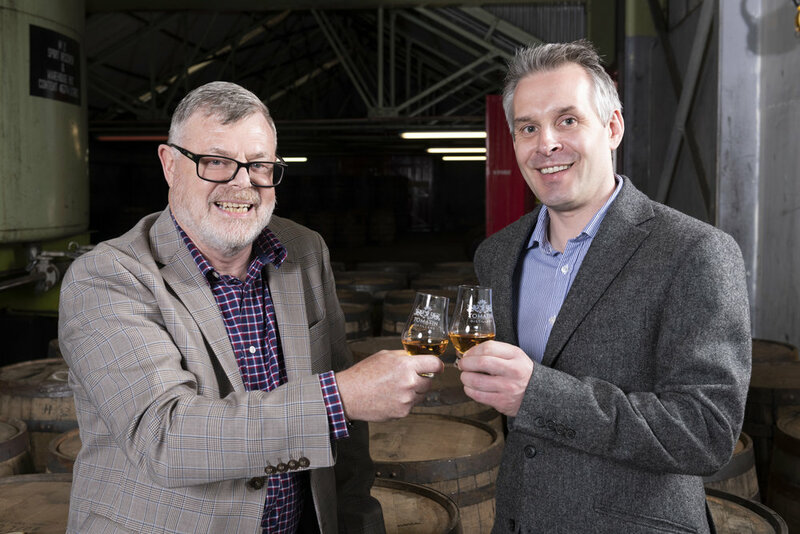 Today we are pleased to announce that Tomatin Distillery's turnover increased by almost 25% during the most recent financial year. In the financial results released today, which covers the period from December 31 2016 to December 31 2017, turnover grew by 24.6 per cent year-on-year to £18 million – compared to £14.5 million recorded the previous year (2016). The results also show that Profit before Tax grew by 14% from £3,534,870 to £4,030,422. Additionally, the turnover for our distillery’s visitor centre has surpassed the £1 million mark for the very first time since opening. Having grown in line with the brand, the visitor centre has become an important revenue stream for the business.